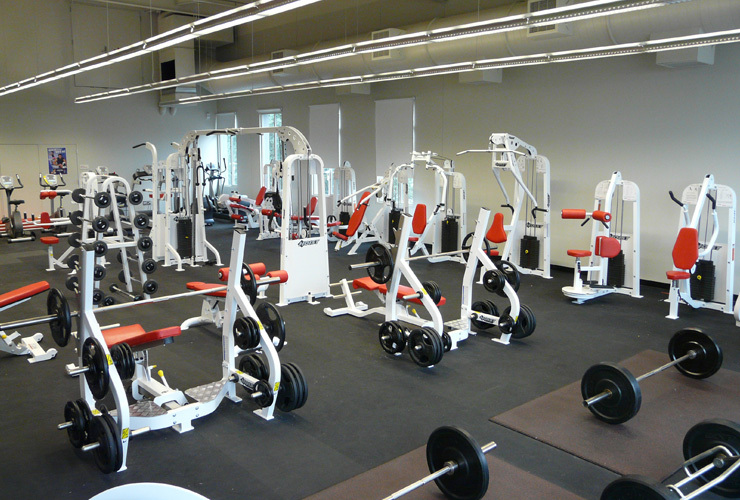 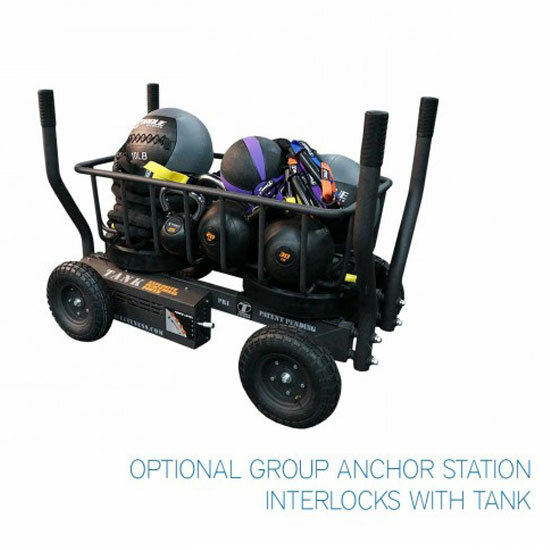 Let us help you create an outstanding fitness facility. 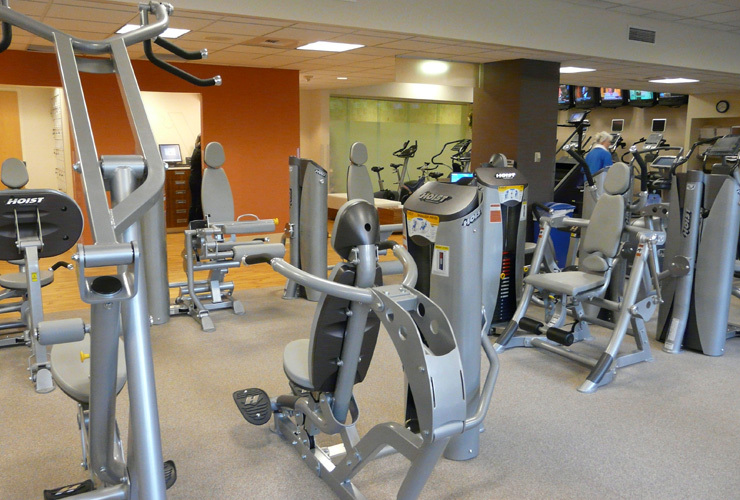 We fulfill what our commercial clients demand–aesthetics, functionality, return-on-investment, durability and post-installation care. 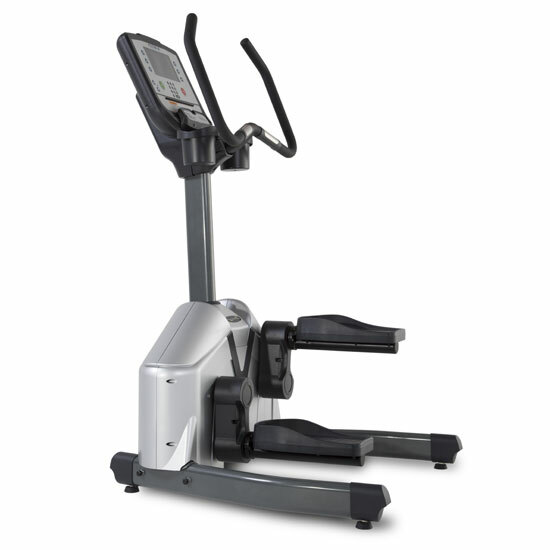 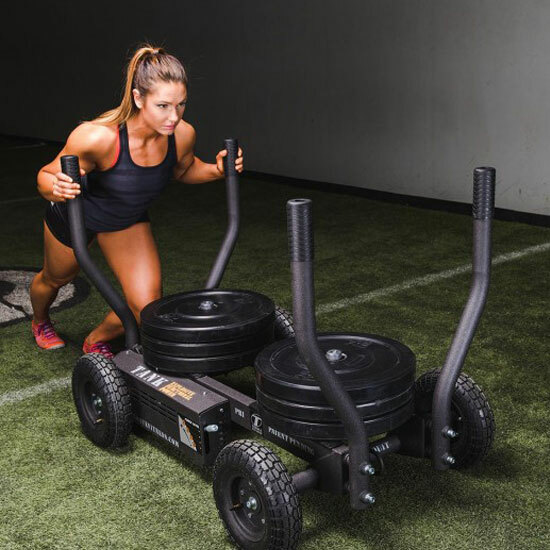 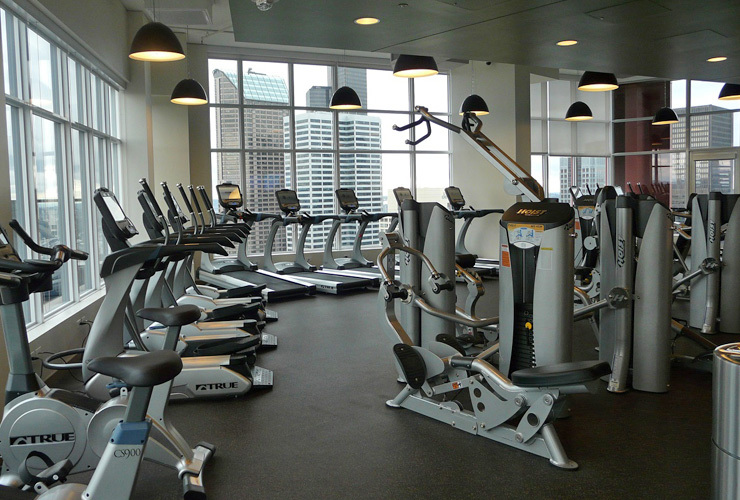 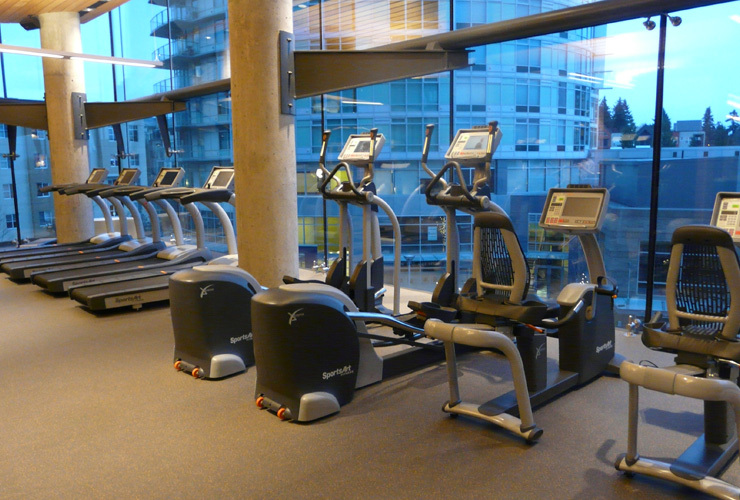 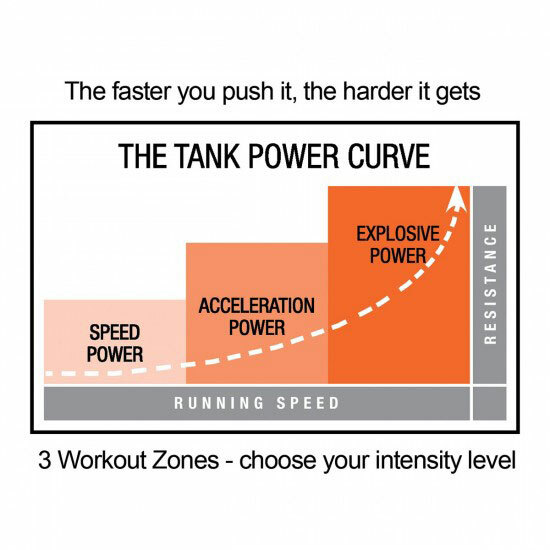 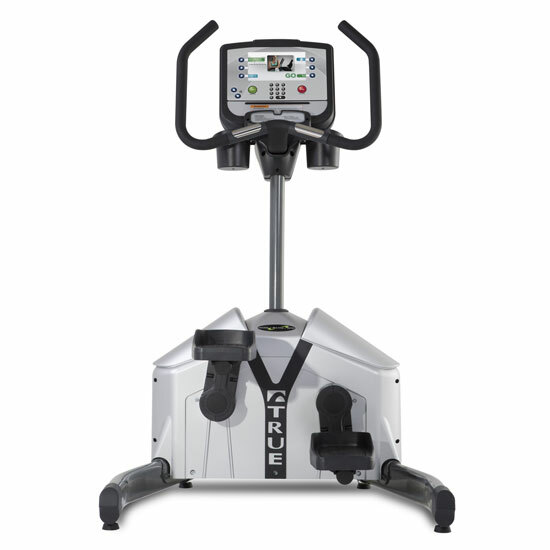 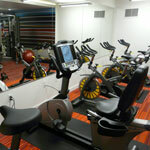 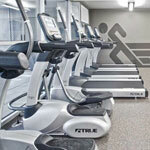 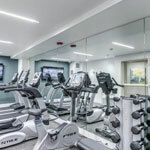 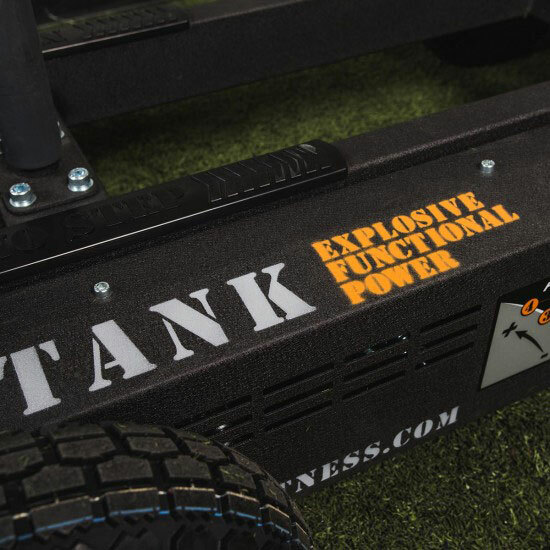 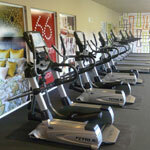 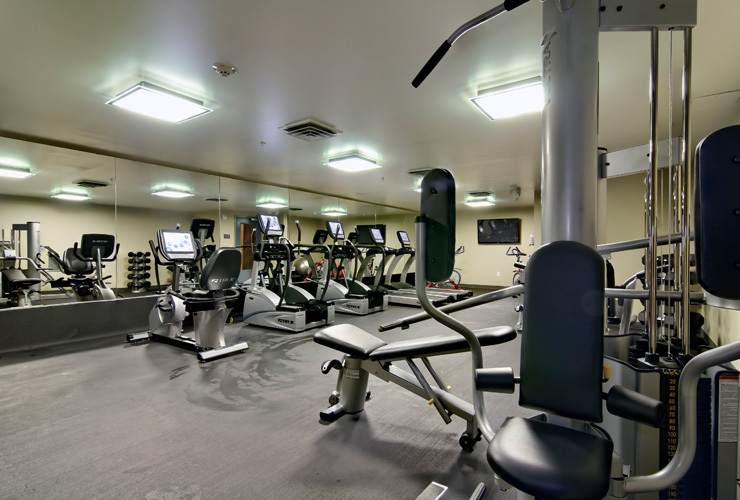 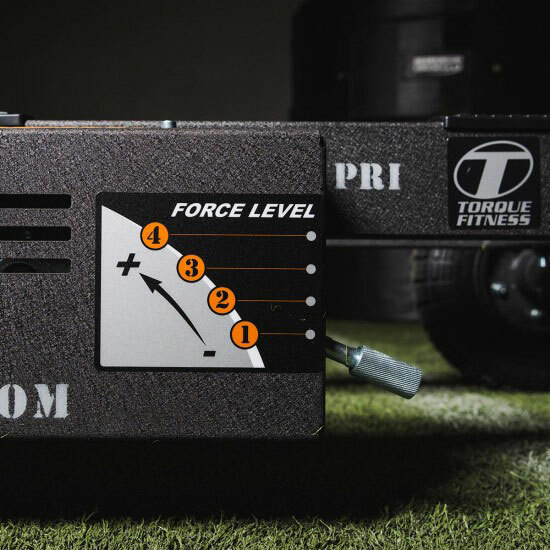 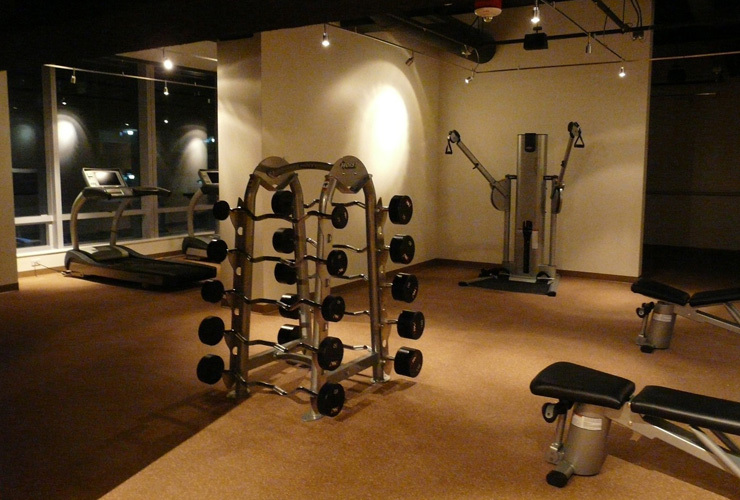 We’ll help you program your facility with the latest fitness initiatives and the hottest new equipment.